As you make your everyday Amazon purchases this year, please consider using Amazon Smile to help raise money for Most Holy Redeemer. 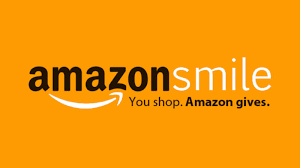 A portion of each purchase made on Amazon Smile goes towards a charity of your choice! 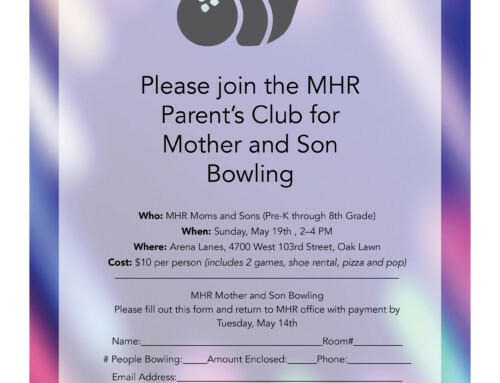 Make your charity MHR so that you can fundraise while doing your regular shopping. 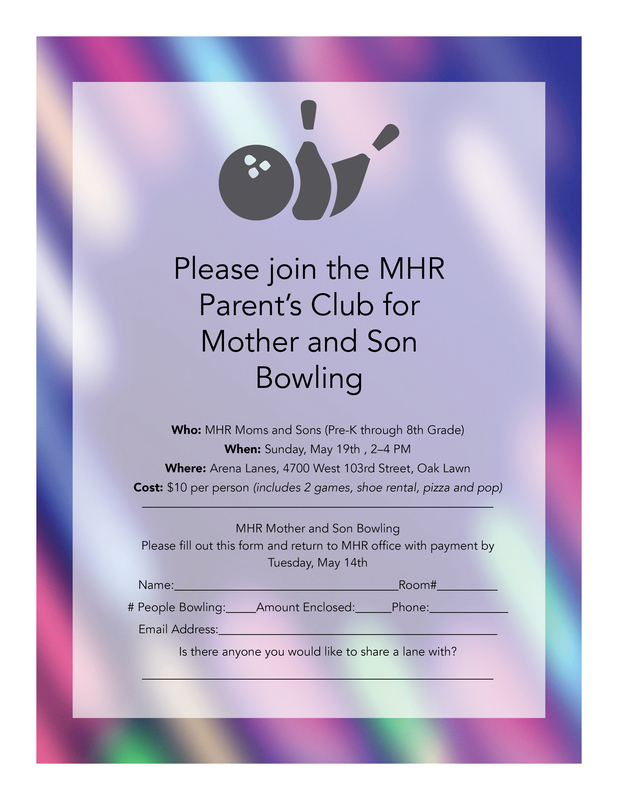 Tell your friends and family to bookmark this link or click directly on the link in the right hand column of the MHR School website so that all eligible shopping will benefit Most Holy Redeemer Parish.